It has been another busy weekend of Premier League action, but who tops the class and who sits bottom of the pack? 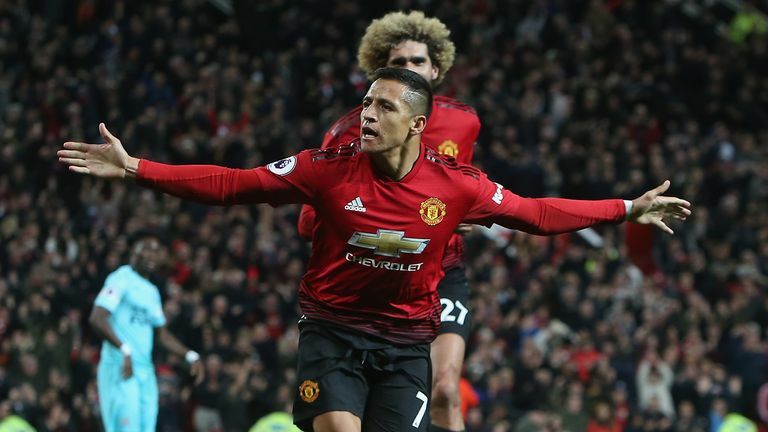 On Saturday, an under-pressure Manchester United came from two goals down after just 10 minutes of their game with Newcastle United to seal a dramatic 3-2 victory at Old Trafford, with Alexis Sanchez heading home a last-minute winner. Earlier in the day there were also wins for Wolves, Everton, Tottenham and Bournemouth, who thrashed 10-man Watford 4-0 at Vicarage Road. 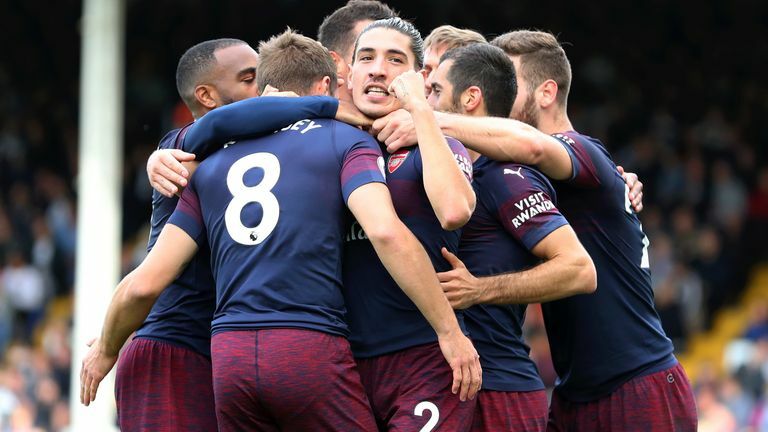 On Sunday, Arsenal caught the eye with a hugely impressive 5-1 win over Fulham at Craven Cottage, Chelsea maintained their unbeaten start to the season with a comfortable 2-0 victory at Southampton, before Liverpool and Manchester City played out a goalless draw at Anfield. 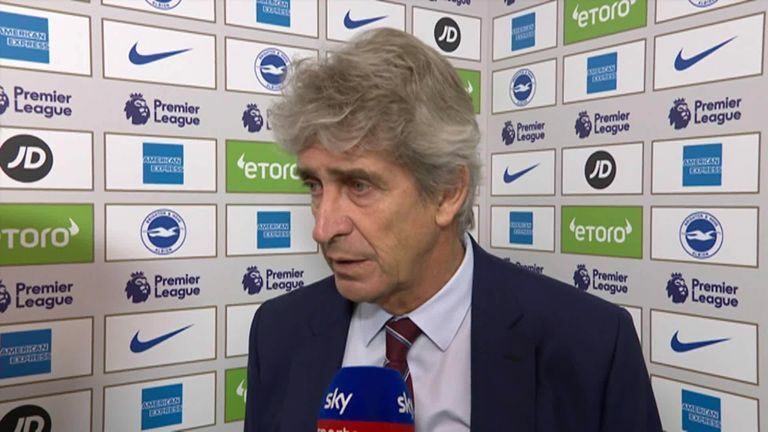 How do you improve on a 4-0 win away from home? 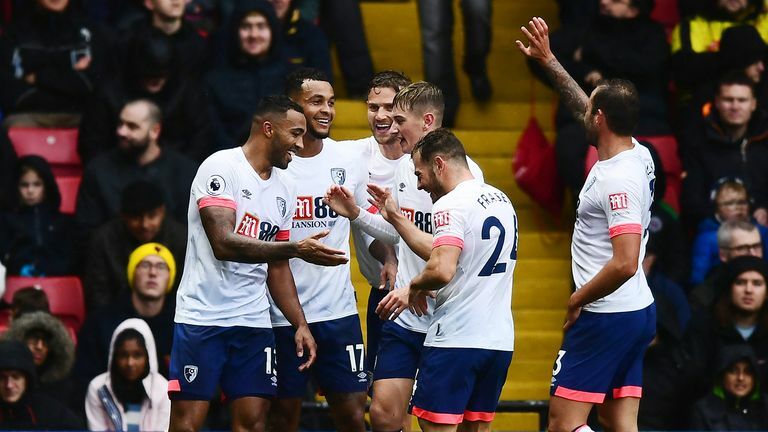 The Cherries produced a masterclass at Vicarage Road, albeit helped by Christian Kabasele's first-half red card, to record their biggest top-flight away victory. Having been dumped out of the Carabao Cup at home to Southampton, the trip to the King Power Stadium to face in-form Leicester looked a daunting prospect for Marco Silva and his side. But there was freshness and a bullishness to the visitors from the very first minute. Bernard shone in the early exchanges as he set up Richarlison for the opener, but it was Gylfi Sigurdsson who took the game by the scruff of its neck when the Foxes were reduced to 10 men. While one cannot forget United's stunning second-half comeback that earned them a first home victory in the league since beating Leicester City in the opening game of the season, one must also not forget the first 45 minutes that preceded that. 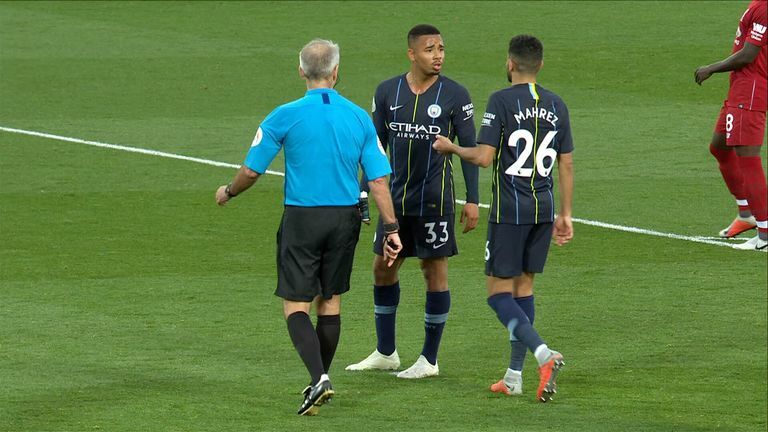 The home team were a shambles before the break, with boos ringing round Old Trafford at half-time as the home fans saw their side concede twice in the opening 10 minutes of a home Premier League game for the first time. This was a much-improved display, as well as a much-needed return to being hard to beat, especially at home, for Chris Hughton's side. 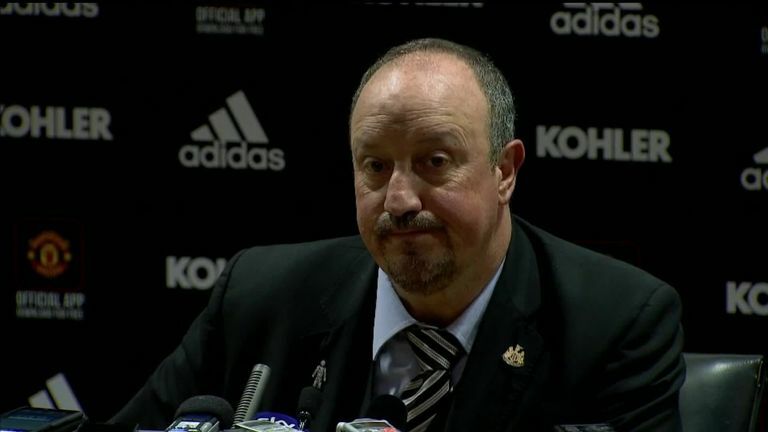 You have to feel for the Newcastle manager Rafa Benitez and the club's fans, who must have been in dreamland at half-time at Old Trafford on Saturday. This international break seems to have come at the perfect time for Mauricio Pochettino as his team looks extremely disjointed with so many key players missing through injury. 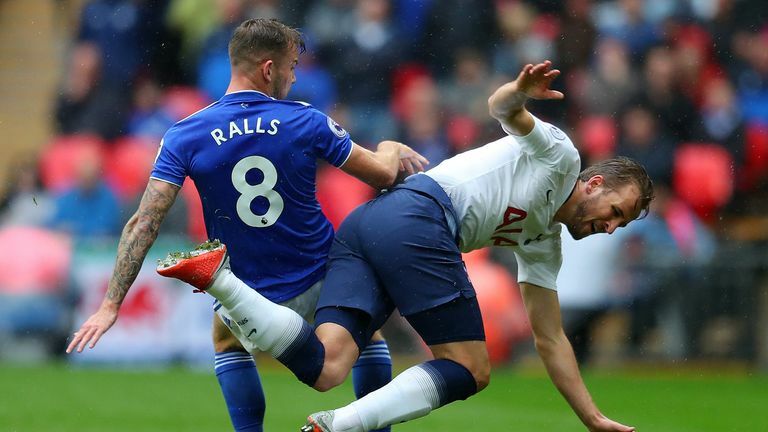 Although Spurs carved out plenty of chances, there was a real lack of fluidity and cohesiveness in attack, that perhaps one or both of Christian Eriksen and Dele Alli might have remedied. 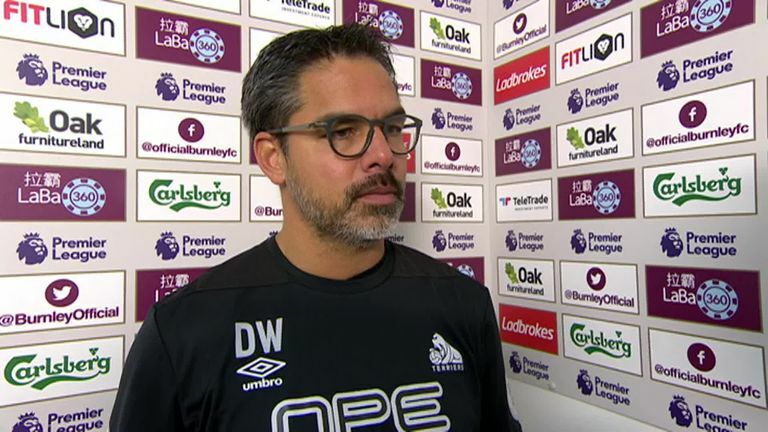 A result at an in-form Burnley looks good on the face of it, but the story of the game will leave David Wagner feeling they dropped two points. 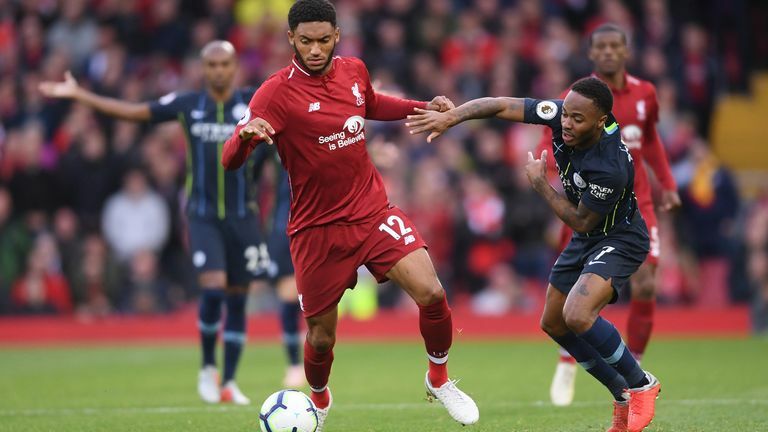 Huddersfield looked an established Premier League side in the middle third, but were not clinical enough with their final pass or finish, wasting several chances in both halves. They pushed for a winner after a second-half leveller, but this was a point neither side really wanted. 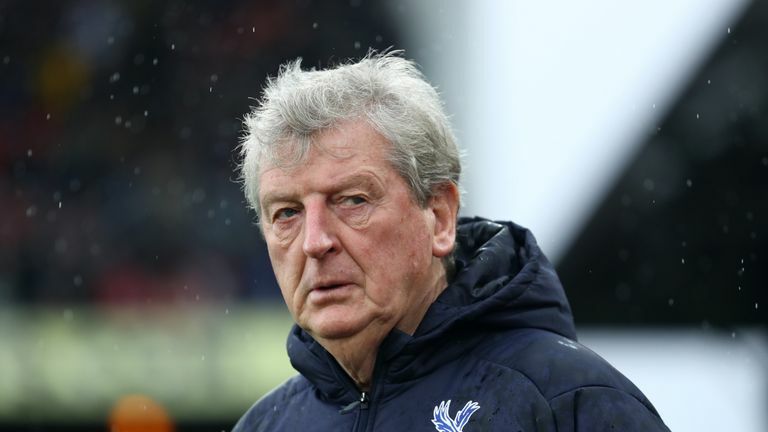 A point is not a disaster, but Burnley looked lethargic and lacking in ideas against a Huddersfield side without a win. 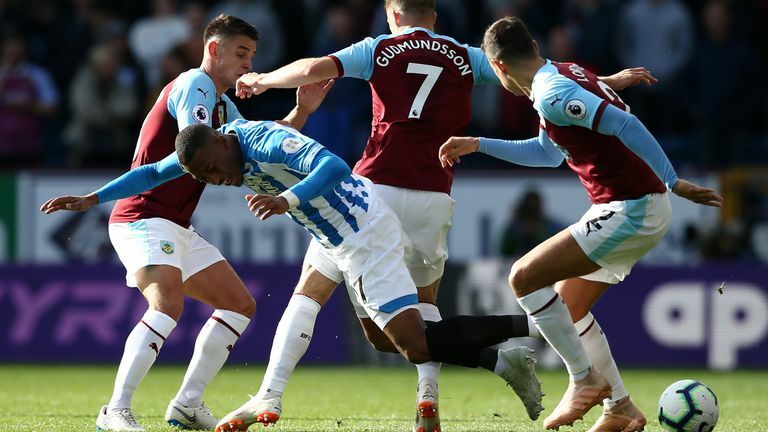 Despite scoring against the run of play, Burnley continued to fall into the same traps, and if it were not for some shoddy play in the final third, Huddersfield would have three points. 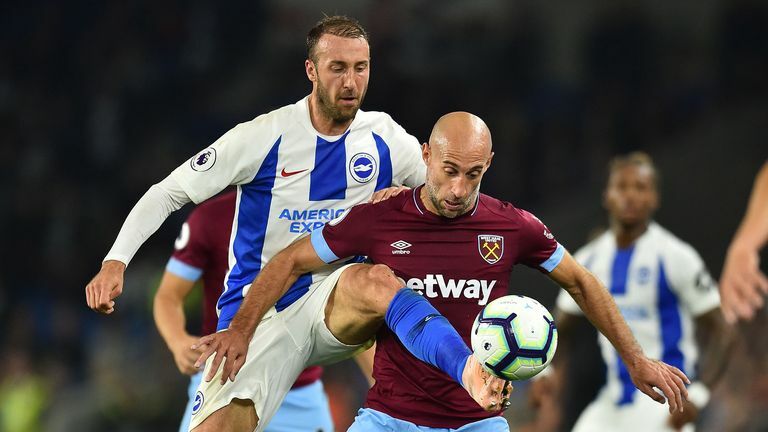 Having beaten Manchester United and drawn with Chelsea in their previous two games, West Ham would have been expecting to build on those impressive performances by beating Brighton at the Amex on Friday night. 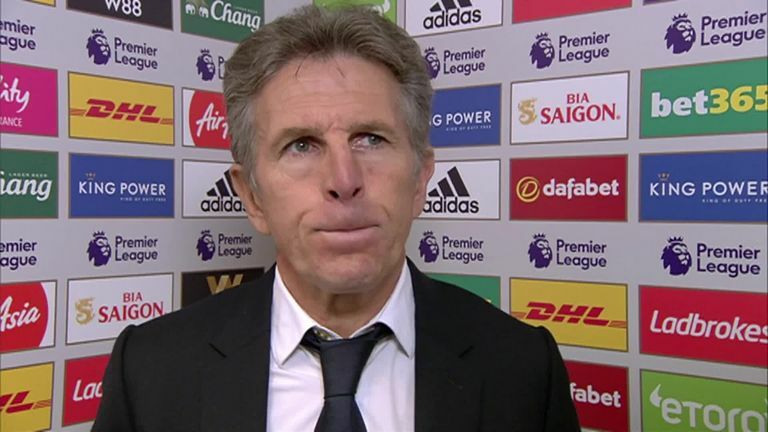 After back-to-back wins in the Premier League over Huddersfield and Newcastle, this was a good opportunity before the international break for Leicester to move to within two points of the top four. 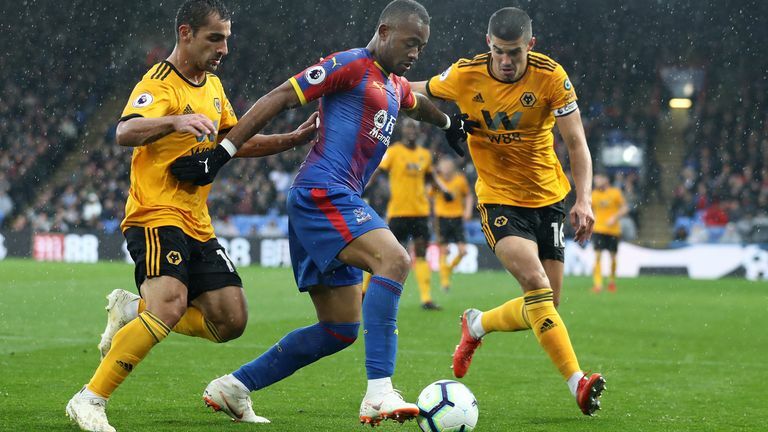 But they paid the price for a poor start against Everton, and although they hauled themselves level, ill-discipline led to Wes Morgan's second red card of the season. Huddersfield's point at Burnley meant that Cardiff dropped to the foot of the table despite offering a promising display at Wembley. 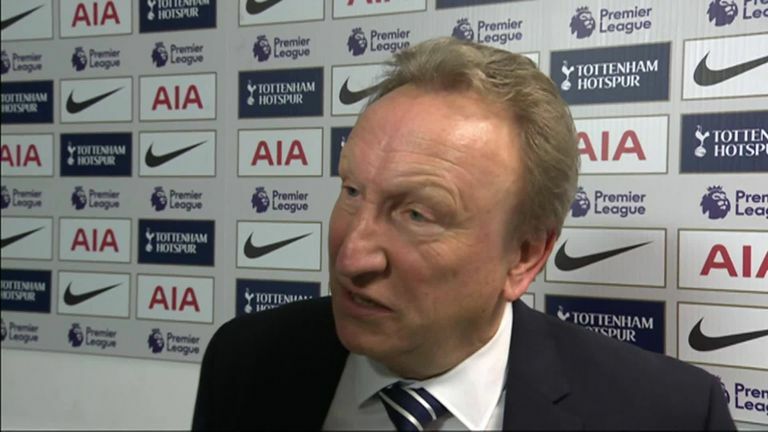 Cardiff possibly gave their opponents too much respect at the start with Eric Dier punishing them with what proved to be the winner after eight minutes. 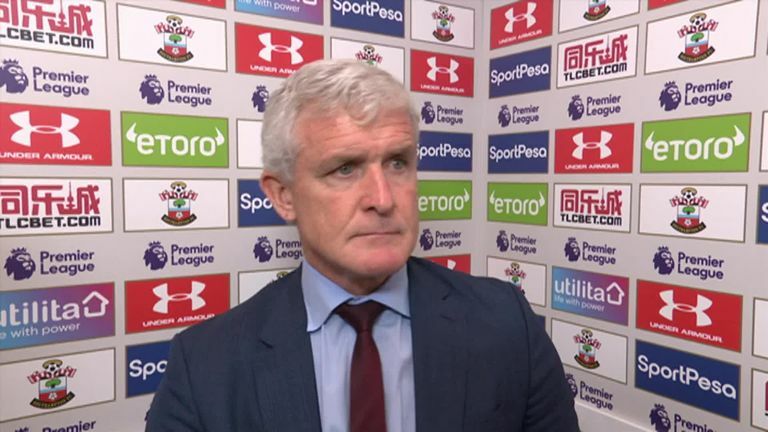 Southampton played like a team with only one win in their last 14 home games as their performances at St Mary's continue to be well off the required standard. They lacked intensity in their play and stood off Chelsea for long periods. That said, Danny Ings missed a glorious opening in the first half at 0-0 which could have sent the game in a different direction. 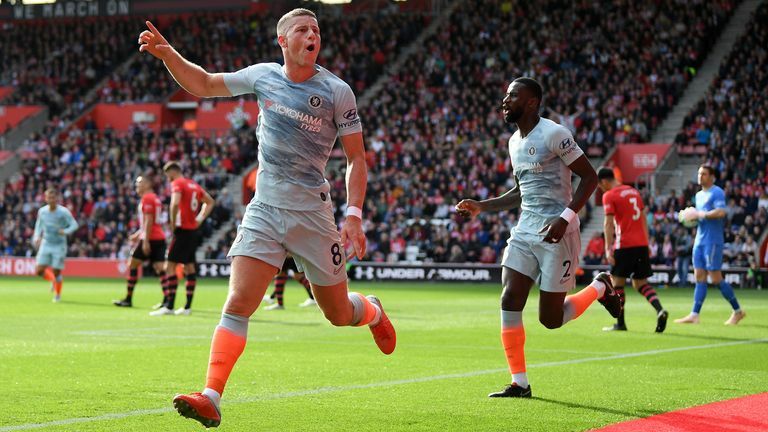 Saturday's 4-0 home defeat to Bournemouth means Javi Gracia's side are without a win in four Premier League games, and the Hornets are slowly starting to slip down the table as a result. 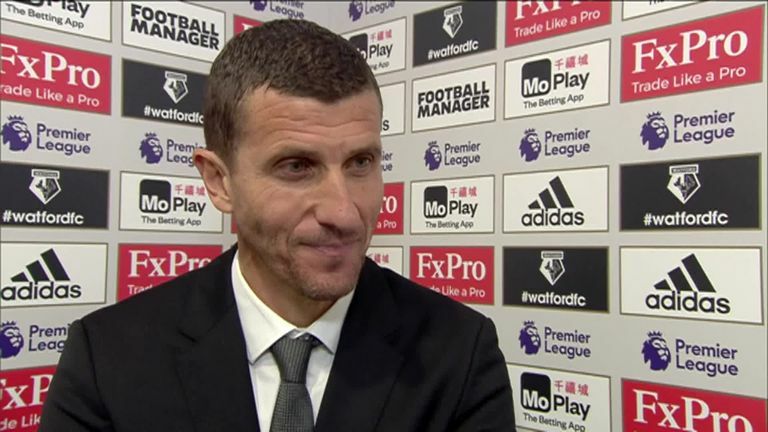 Gracia admitted after the match that it was Watford's first poor performance of the season after a blistering start to the campaign - and the side must now pick themselves up and dust themselves off before they travel to Wolves on October 20.